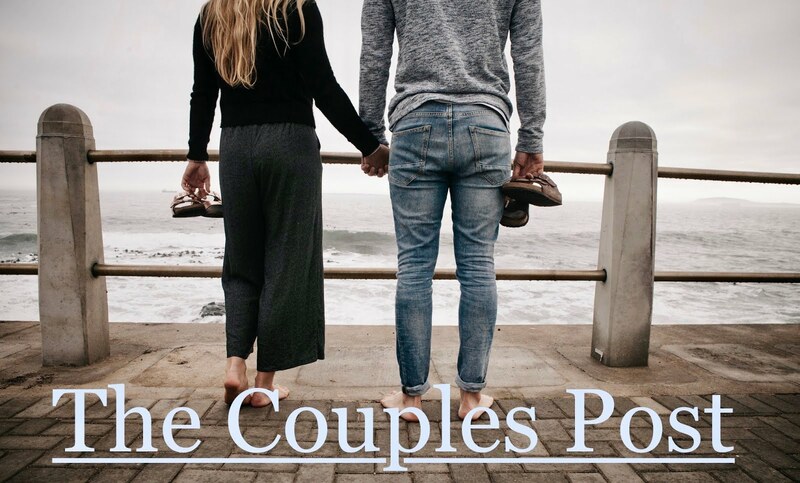 One of the unique things we share with couples preparing for marriage is what we affectionately dub, “the Soul Mate myth.” Somewhere in the weaving of our cultural tapestry in America, a piece of fabric was sown in proclaiming that in order to be eternally happy, each person must find his or her soul mate – the one special person out there meant specifically for them. The myth contends that if you find your soul mate, you will go through married life with ease. Of course, the natural response for many people who experience trouble in their marriage is to resort to the belief that they must not have found their soul mate. If they had, they wouldn’t be experiencing marital strife. And thus, they dissolve the marriage and begin looking for their true soul mate.